Last year's winners of this great fun event were Christine Olga & An Quang Hieu. 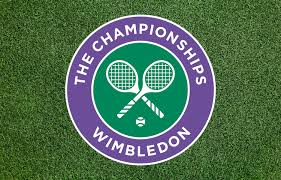 Who has what it takes to win this year in UNIS's own special Wimbledon themed Adult Tennis Event?!!! !